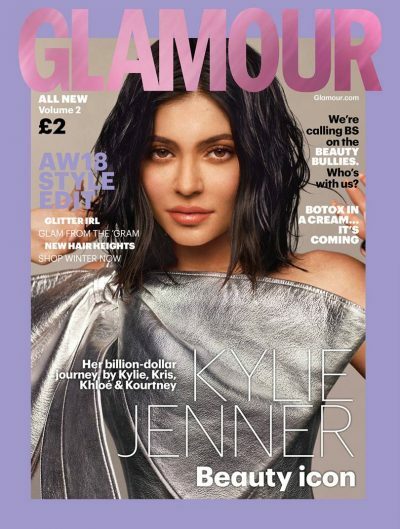 Forbes pronounced soon-to-be self made billionaire, Kylie Jenner is the cover star for Glamour UK‘s Autumn/Winter issue. 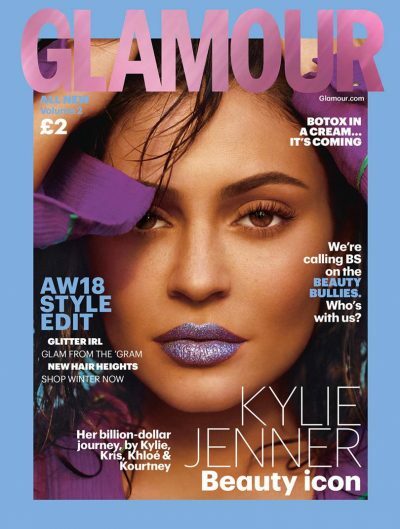 The beauty entrepreneur snagged three covers for the magazine’s Beauty issue where she discussed her billion-dollar journey. 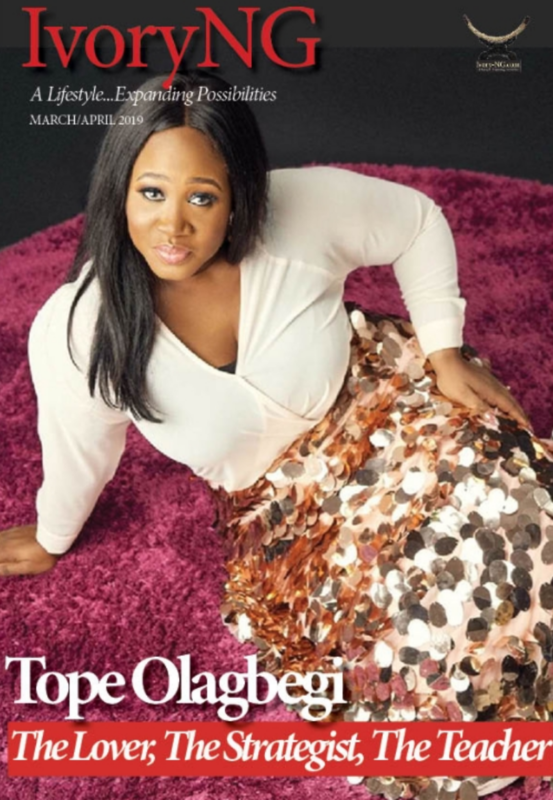 What makes this cover special is the fact that she was interviewed by her siblings.